Dead Sea Salts gently exfoliate dead skin cells while high quality Essential Oils balance to nourish, moisturize and protect both hands and nails. Begin by using both morning and at night for the first week and just once a day or at your discretion thereafter. Created especially to initiate relaxation, the Sunset fragrance is an aromatic blend of florals, rose petals and chamomile combined with notes of lilac and geranium. Shake or stir product to mix salts and oil, then pour a small amount of product into your hand. (Apply to dry skin for the best results.) Massage it onto your hands, feet or body for one minute. Rinse with warm water, pat dry, and massage the remaining oils into your skin. Apply daily as part of your morning or evening beauty regime. 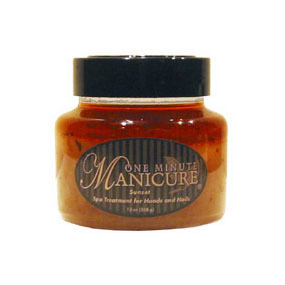 One Minute Nail Strengthener is proven to help fortify your nails. It includes a superior botanical ingredient-Horsetail Grass-to give your nails both strength and flexibility. Horsetail Grass also eliminates cracks and brittleness. Usage: We recommend exfoliating and moisturizing with one of our Spa Treatments, nourishing and conditioning cuticles and nail beds with our Essential Repair Oil and applying One Minute Nail Strengthener for a glossy finish. 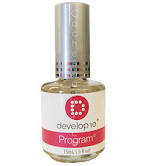 Apply as often as needed, either alone, as a basecoat or a topcoat for longer, stronger nails. 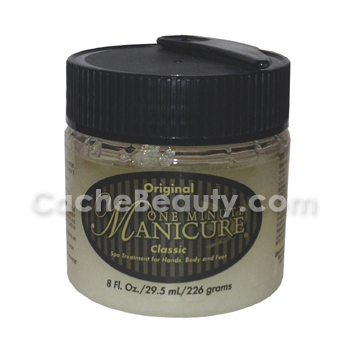 One Minute Nail Strengthener contains no harmful toluene. Description: Exfoliates, reconditions and moisturizes the skin with a premium blend of essential oils. Our new suspended formula for hands, body and feet now comes in a convenient squeeze tube and has a new antibacterial ingredient for long-lasting softness and protection. 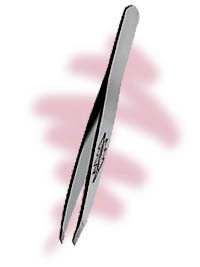 Results- the new suspended formula has immediate, long-lasting, softening benefits for skin, nails and cuticles. Triclosan antibacterial agent is gentle and FDA-approved for safety and eliminating germs. 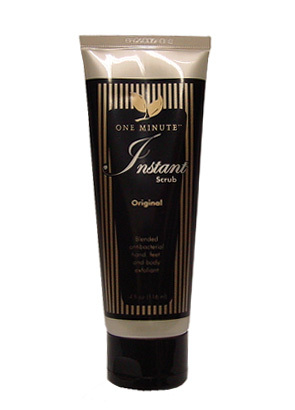 Application- Just rub, rinse and pat dry with new One Minute™ Instant Scrub. 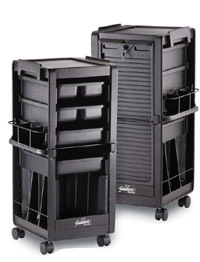 Same great results, no mixing needed! Contents: Dead Sea Salts promote regeneration of healthy skin by gently exfoliating away roughness. Grapeseed a natural antioxidant, helps protect skin from harsh environments. Grapefruit a natural astringent, cleanses, refreshes and soothes skin. Peppermint a natural antiseptic and antifungal, cools the skin and uplifts the senses. Spearmint soothes skin and acts as a mild antiseptic. Avocado softens skin by increasing its elasticity and relieving dryness. Jojoba nourishes skin, leaving it smooth and supple. Apricot is smooth, lightweight and rich in minerals. Orange is a natural source of vitamin C and a natural disinfectant. Rosemary is a natural, non-greasy cleanser. Lemon is naturally healing and relaxing, with an uplifting aromatherapy effect. Vitamin E promotes healing and helps relieve redness. Walnut helps support the skin's natural breathing function. Results: The new suspended formula has immediate, long-lasting, softening benefits for skin, nails and cuticles. 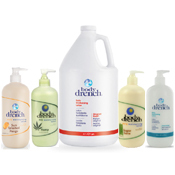 Triclosan antibacterial agent is gentle and FDA-approved for safety and eliminating germs. 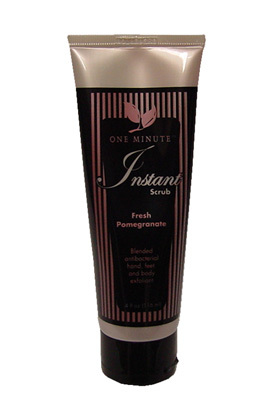 Application: Just rub, rinse and pat dry with new One Minute™ Instant Scrub. Same great results, no mixing needed! Fresh and fruity pomegranate fragrance.